Save a Reserved Seat in the Grandstand for the whole 10 Home Games of the Season! Please note Reserved Seat Holders must hold a valid 2019 Membership. 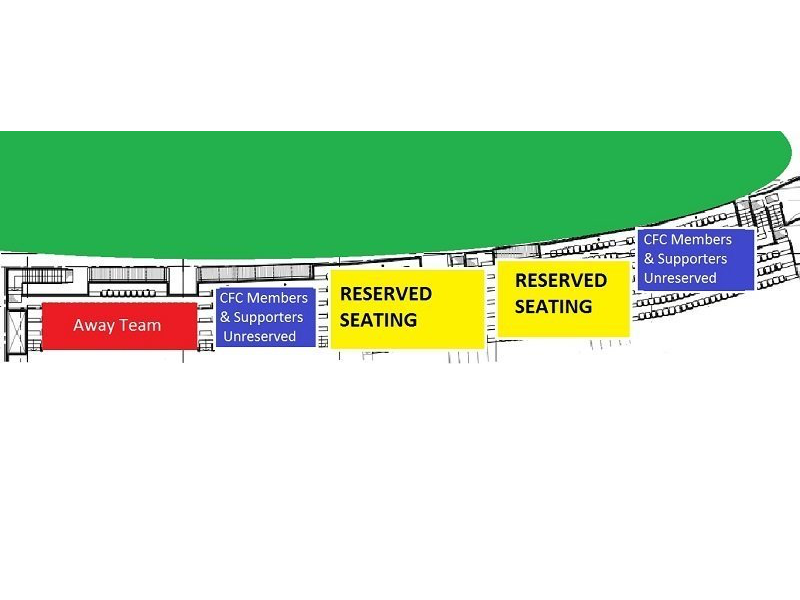 Your Reserved Seat will be chosen by the Claremont Football Club subject to availability. 2018 Seat Holders have the opportunity to retain their current seats for the 2019 season if they pay and reserve their seats before 14th December 2018. $100 for the season. Are you an avid fan of the Tigers but can't make it to most Home Games? 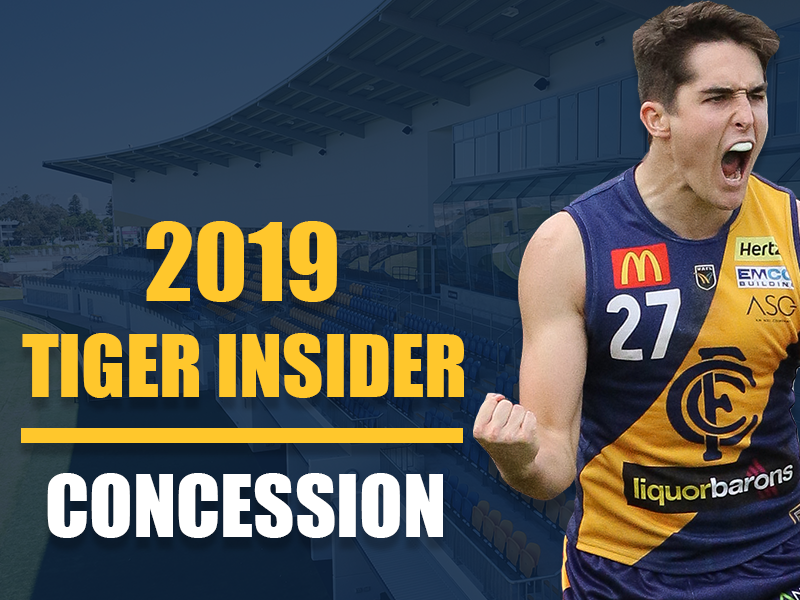 The Tiger Insider Membership gives fans two (2) entry passes into home game/s of your choice during the Season, whilst delivering all the exclusive Member Benefits offered in 2019 Benefits include: 2019 membership card & lanyard. Two (2) ground admission tickets into any 2019 home game/s of your choice. Receive one (1) Football Budget at each home game with your admission tickets. 2019 bumper sitcker. One complimentary drink in the Member’s bar (only valid for home games). Member’s discounts on drinks. Access to sports bar during opening hours. Access to unreserved seating in the grand stand. 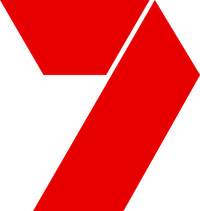 Discounts on merchandise. Electronic annual report. Voting rights. Weekly electronic newsletter. $10 voucher to redeem on merchandise in the Tigers team store. Price: $90.00 *To redeem $10 Voucher in Merchandise Store a minimum spend of $20 must be purchased. Are you an avid fan of the Tigers but can't make it to most Home Games? 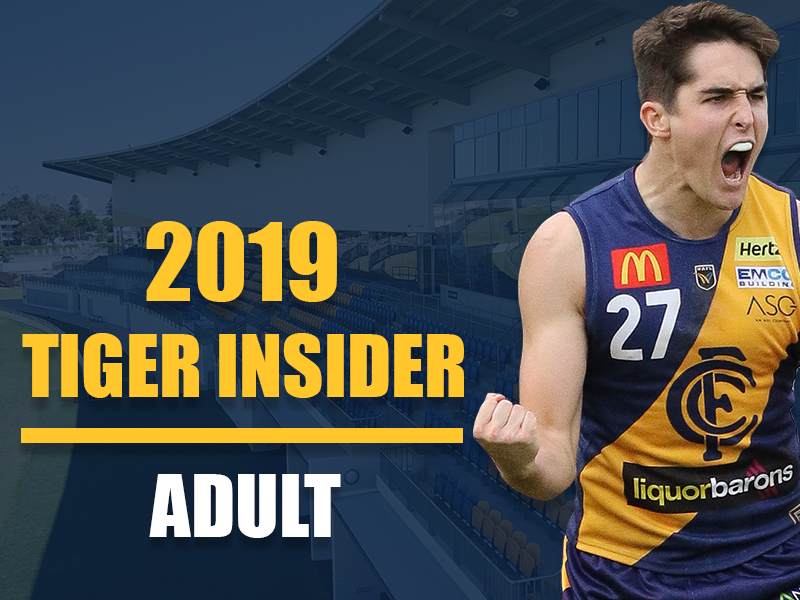 The Tiger Insider Membership gives fans two (2) entry passes into home game/s of your choice during the Season, whilst delivering all the exclusive Member Benefits offered in 2019. Benefits include: 2019 membership card & lanyard. Two (2) ground admission tickets into any 2019 home game/s of your choice. Receive one (1) Football Budget at each home game with your admission tickets. 2019 bumper sitcker. One complimentary drink in the Member’s bar (only valid for home games). Member’s discounts on drinks. Access to sports bar during opening hours. Access to unreserved seating in the grand stand. Discounts on merchandise. Electronic annual report. Voting rights. Weekly electronic newsletter. $10 voucher to redeem on merchandise in the Tigers team store. *Must hold a current Concession Card or Seniors Card to be eligiable for this Membership* Price: $75.00 *To redeem $10 Voucher in Merchandise Store a minimum spend of $20 must be purchased.